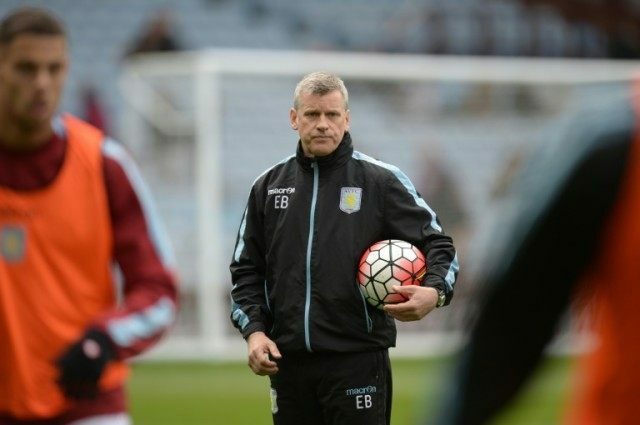 London (AFP) – Aston Villa caretaker manager Eric Black fears the troubled Premier League club could descend into anarchy if their relegation is confirmed on Saturday. Rock bottom Villa will be relegated for the first time in 29 years if Norwich avoid defeat against Sunderland in the day’s early fixture or if Black’s team fail to win at Manchester United a few hours later. With Villa 15 points from safety with just five games left, Black knows they will eventually fall into the second tier whatever the results this weekend. That could be the signal for Villa’s squad to down tools for the final weeks of a miserable campaign. Black has already ordered Gabby Agbonlahor to undergo a fitness bootcamp after deeming him unfit and he will not play for at least two weeks. Fans have protested against the running of the club and they have also targeted Brad Guzan, Leandro Bacuna and Joleon Lescott. But Black, who replaced the sacked Remi Garde, will do what he can to keep the club from imploding. “This could very easily implode. It could very easily turn into anarchy. Easily, it could easily happen,” he said. “I’m going to try and ensure that is not the case. I can only put certain parameters down to ensure that doesn’t happen. We’ll see what happens thereafter. “If they’re all relegated and decide they don’t want to play (perform) I’ve only got certain things I can do. “I think in certain circumstances – and I’m not saying specifically just in football – whether it be in high-business in terms of leadership, the players are waiting to see what’s going to happen here.